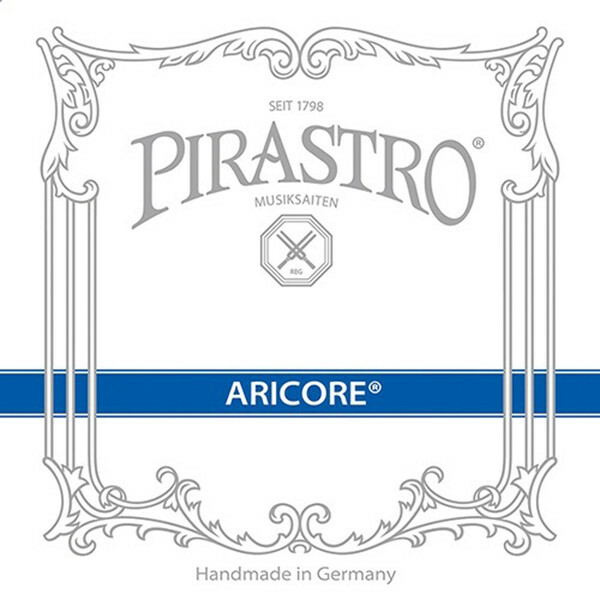 The Pirastro Aricore Violin Strings are made from Polyester to provide a soft and dark tone for the performer. These strings are highly resistant to temperature and humidity change, making them incredibly long lasting and resistant to acidic perspiration. The Aricore strings also boast a significantly reduced background hiss, meaning that sustained notes sound pure with an even tone. The Aricore strings are made from a soft polyester core, which makes it easier for constant left hand use. They have a dark and mellow sound, perfect for small ensemble and quartet playing. The Aricore strings also reduce hiss so you're free to concentrate on your performance.